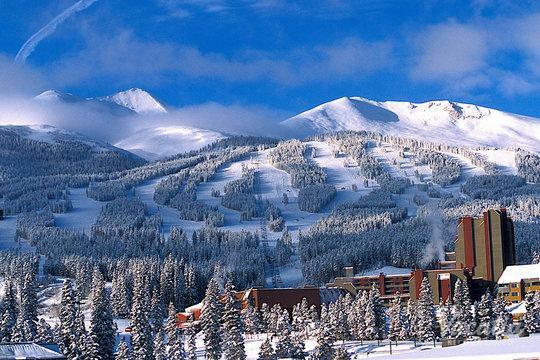 Beautiful Summit County, Colorado is a popular destination for skiers and snowboarders, especially since many of its premier ski resort towns offer an impressive selection of ski-in/ski-out resorts. 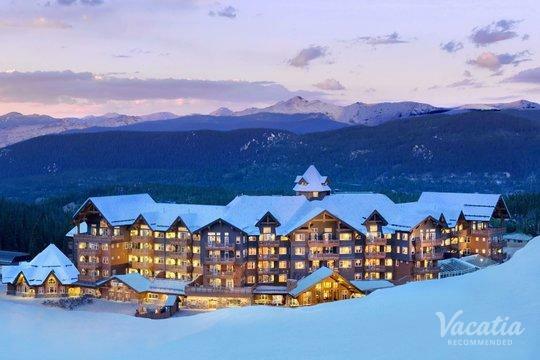 When you choose to stay in Copper Mountain ski-in ski-out lodging during your Colorado vacation, you will have the luxury of rolling out of bed, slipping into your skis or your snowboard, and opening your door right onto the ski slopes. 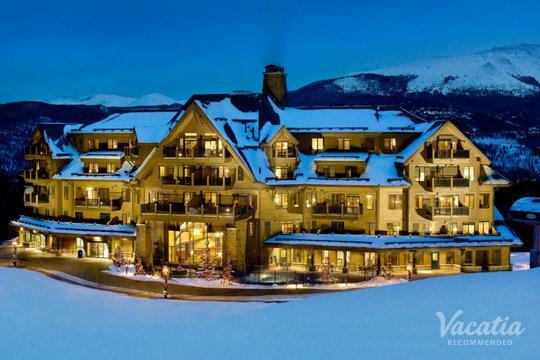 There's no better way to indulge in a ski vacation than by staying in a ski-in/ski-out resort, which is why you should let Vacatia help you sort through the selection of Breckenridge ski-in ski-out rentals until you find the perfect vacation rental for your trip. 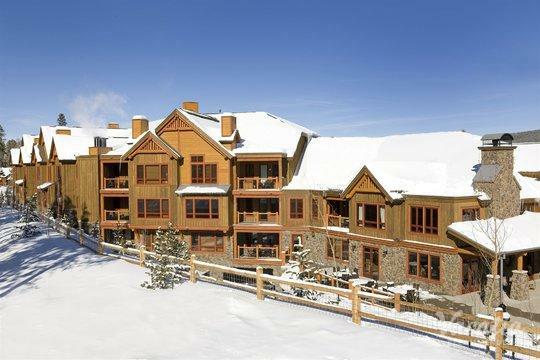 Whether you are traveling with your entire family or just with your significant other, Vacatia can tailor your vacation rental search to match your needs and wishes so that you find a great home away from home in one of these popular ski resort towns. 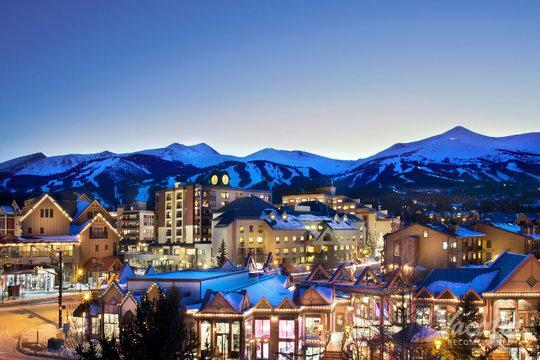 If you're planning your upcoming ski trip to Summit County, Colorado, the first decision you must make is which world-class ski resort town you'll stay in - Keystone, Copper Mountain, or Breckenridge. Once you've decided on your location, you should work with Vacatia to find a great vacation rental for your entire group. Vacatia's spacious, comfortable vacation rentals provide ample living space that create positive, welcoming environments that you and your family will love. Vacatia focuses on finding vacation rentals that provide the extra living space of a condo, including a fully equipped kitchen, as well as the desired services and amenities of a resort. 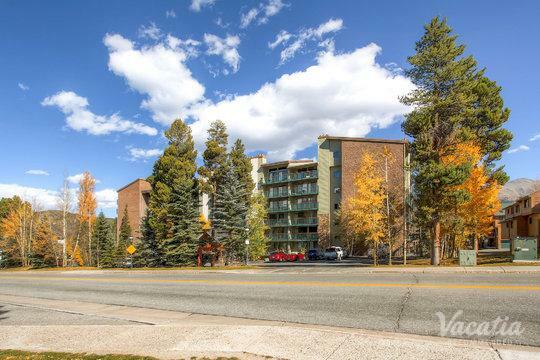 These resort residences can transform your ski vacation, which is why you should use Vacatia to book your stay at one of the quality Keystone ski-in ski-out rentals in Summit County. 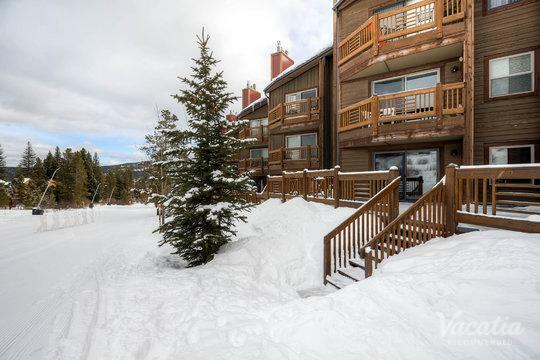 Not only can Vacatia ensure that you have ample living space in your vacation rental, but it can also help you find a quality rental right next to the slopes. There's no better way to experience the fun and excitement of a world-class ski destination than by staying at a ski-in ski-out resort. Some of the best ski resorts in the country are located in Summit County, Colorado, which has become a popular ski destination thanks to Breckenridge, Copper Mountain, and Keystone. Every winter season, skiers and snowboarders flock to the snow-covered slopes of these top-tier ski resorts to take advantage of the more than 500 trails in the area. Whether you are a novice skier or an expert, Summit County is the perfect place to indulge in terrific skiing. Recruit your family, your friends, or your significant other and plan your trip to the gorgeous mountains of Summit County, where you can take advantage of world-class skiing day after day. Make the most out of your time in one of the charming Summit County towns by booking your accommodation through Vacatia, which always strives to provide travelers with the best vacation rentals possible.